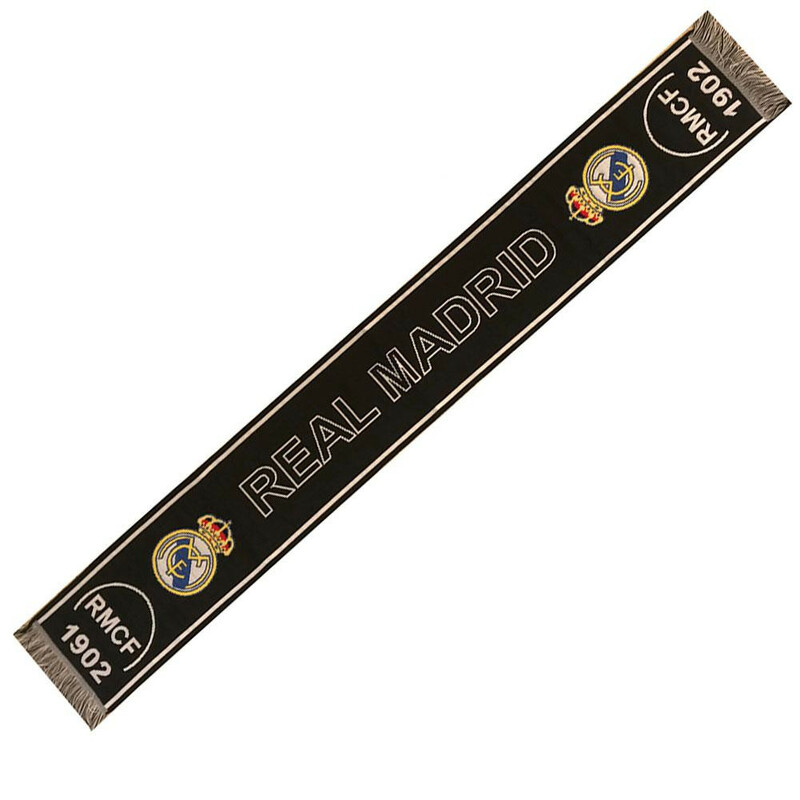 Official scarf dedicated to Real Madrid fans. 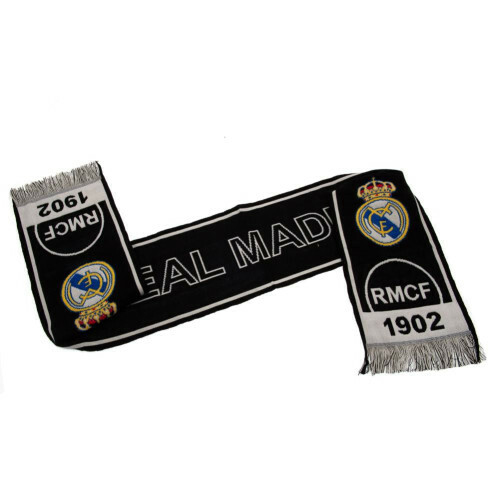 The scarf contains the club's badge and date the club was founded. Perfect to wear to matches, as well as during cold days.